TvLine has learned, Saturday Night Live alum Adam Sandler will be returning to Studio 8H as a host, after getting his start on the sketch comedy show roughly about 24 years ago, today. On Saturday May 4th, musician Shawn Mendes will be supporting musical guest, in his second appearance as part of his ongoing worldwide stadium/arena tour. 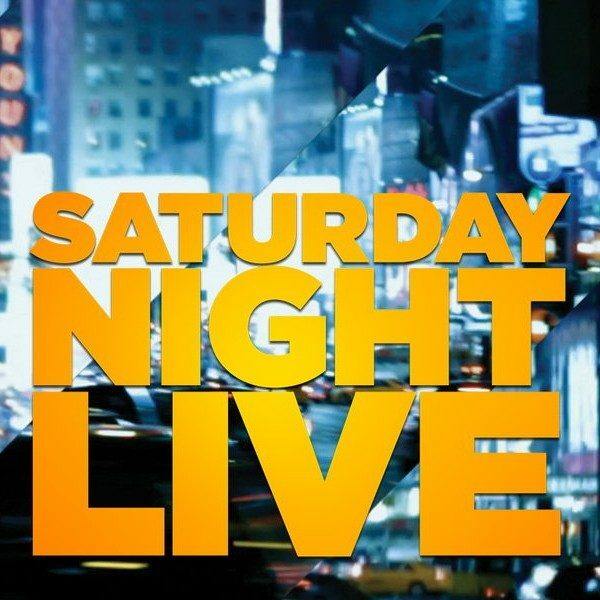 The comedian originally joined SNL back in 1990, before quickly being promoted to cast member at the start of 1991 up until 1995. Despite two small cameos, Sandler has only returned to the series officially in 2014 for the show’s 40th anniversary. After becoming a Saturday Night Live cast member, Sandler went on to star in several Hollywood feature films, that have ultimately become box office hits throughout the years, making the writer a widely known household name. So far, his film career has grossed over $2 billion combined to date. His live action film comedic roles also include: Billy Madison (1995), Big Daddy (1999), Happy Gilmore (1996), Mr. Deeds (2002), The Waterboy (1998), and The Wedding Singer (1998). While, Sandler’s credits also include voicing Dracula in the animated Hotel Transylvania film franchise from 2012 – 2018. The SNL alum’s more dramatic works include his roles in Funny People (2009), The Meyerowitz Stories (2017), Punch-Drunk Love (2002), Spanglish (2004), and Reign Over Me (2007), all of which earned him critical praise. The comedian is also currently in the works, completing his recent five-picture deal with Netflix.